Jack Field, a member of Beacon Lifesaving Club, won a Gold and beat the British record on Saturday. 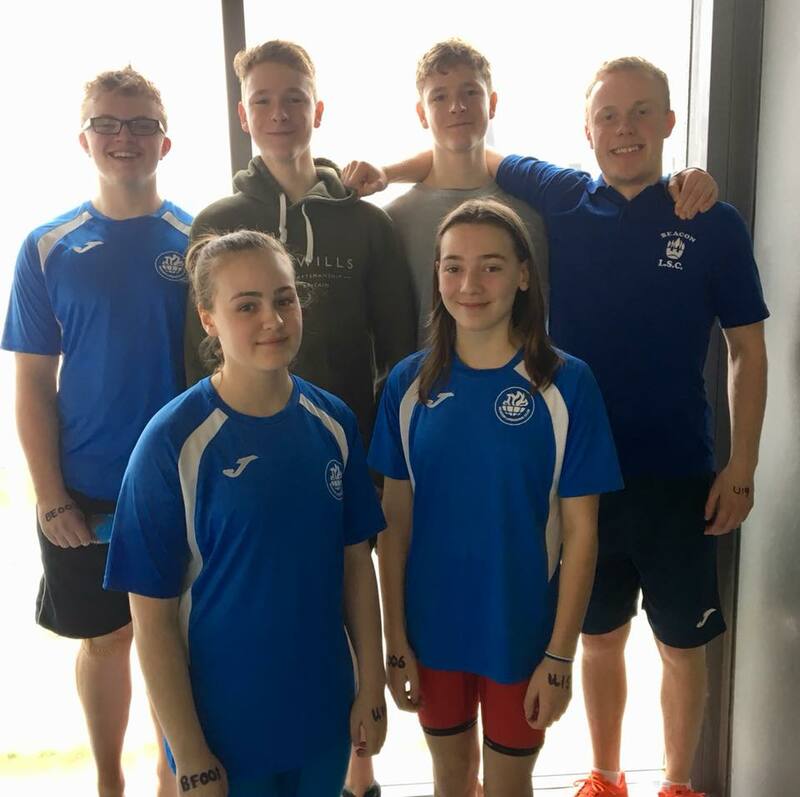 This was Beacons first time competing as a club at the British Youth Lifesaving Pool Championships. The competition was held at Cardiff International Pool on 14th April. The six members representing Beacon Lifesaving Club achieved an 11th place out of 25 clubs. This was impressive given the other clubs had many more members in their squads. Jack came away with a Gold in the 50m Manikin carry (and a new British Stillwater Championship record) as well as a Silver in the 200m obstacle, and in the 100m carry with fins. The manikin carry is an event where the competitor swims freestyle then dives down to collect a manikin from the pool floor of the pool before carrying it back (holding the manikin in one arm and not letting it go back under water). 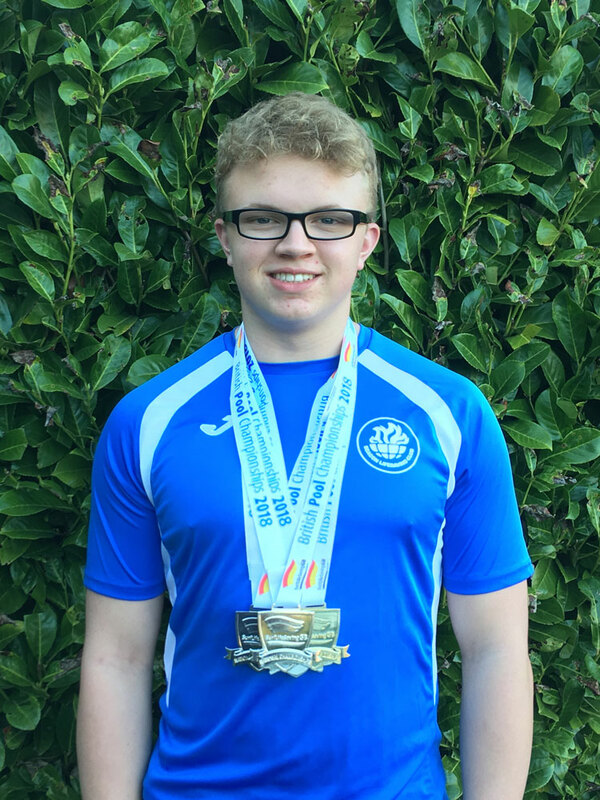 Jack was competing in the under-17 age category and completed the event in a time of 34.79 seconds – the previous British Stillwater Championship time was 35.74 seconds. the under-19 boys relay team achieving a Silver medal in the 4 x 50m Medley relay (and the fastest time the relay team has ever achieved). Back Row – Left to Right: Jack Field, Harri Ingham, Max Ingham, Elliot Key. 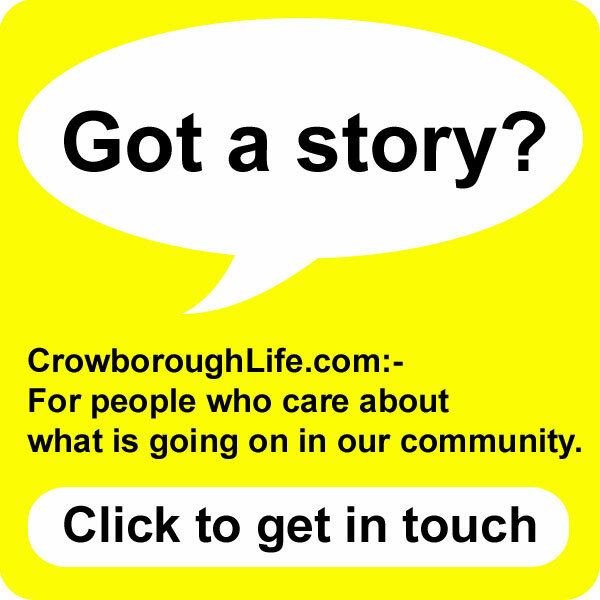 Front row: Emma Chrismas, Robyn Loxton-Read.